Andrea Jauck has never lacked enthusiasm for her family's legacy and has been an integral part in helping Marcraft find the perfect lot to build their award winning spec lines, as well as managing Marcraft's high-end luxury pre-sales. 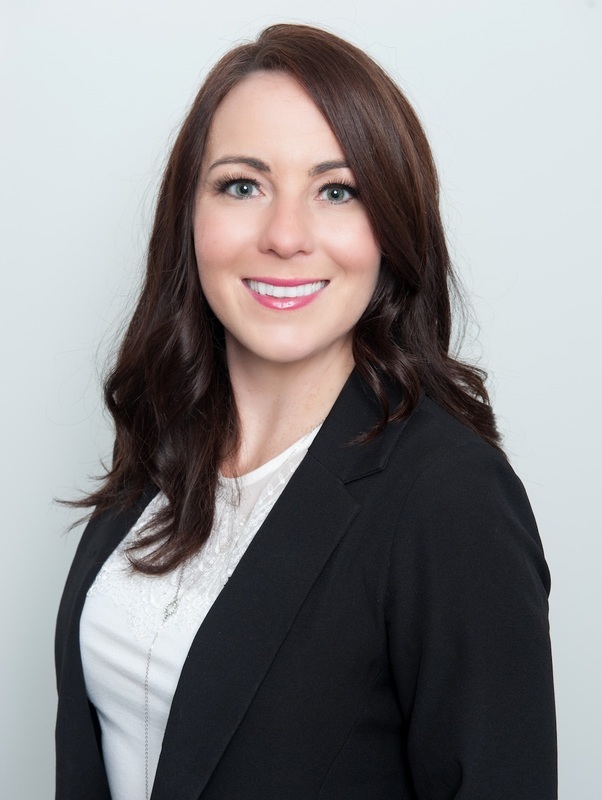 The driving force behind working with realtors across Vancouver, Canada and internationally, Andrea has used her real estate license to help client's in their initial stage of finding the perfect lot to build their dream home on, or selling their existing property in preparation for their new build. With vast knowledge and insight as one of the leading top agents in the Tri-cities for selling luxury homes, Andrea is a valuable asset to the Marcraft team.